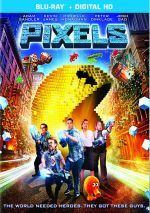 2016 may bring a high-profile Ghostbusters reboot, but moviegoers don�t need to wait until then for a similar kind of action-comedy hybrid, as 2015�s Pixels offers its own slant on that territory. 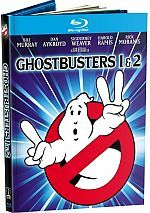 The film opens in 1982 and introduces us to 13-year-old Sam Brenner (Anthony Ippolito), a top-notch video game player. When he enters into a world arcade championship, he almost beats headliner Eddie Plant (Andrew Bambridge) but loses when he falls short at Donkey Kong. Haunted by this defeat, Sam (Adam Sandler) underachieves as an adult, unlike Will Cooper (Kevin James), his childhood pal who becomes the president of the United States.